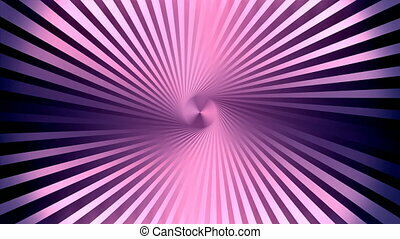 Abstract aperture blade animation. 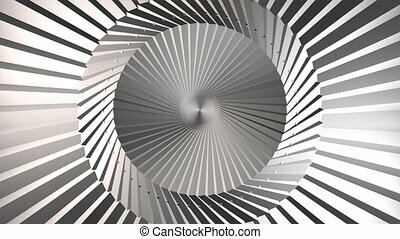 Slow moving seamless loop of abstract aperture blades. 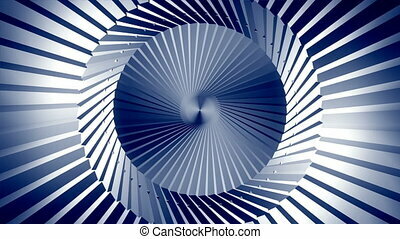 Slow moving seamless loop of abstract aperture blades. 4K motion background. 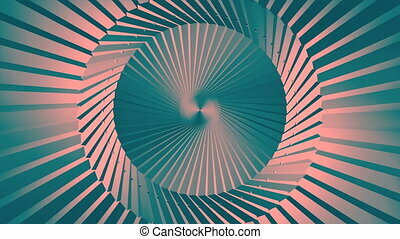 Slow moving seamless loop of abstract aperture blades. 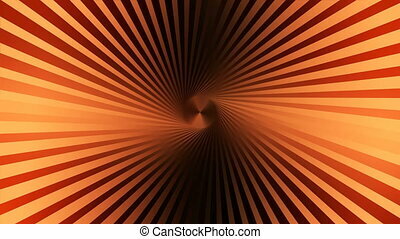 Looping motion background. Abstract animation with an artificial 3D visual style. 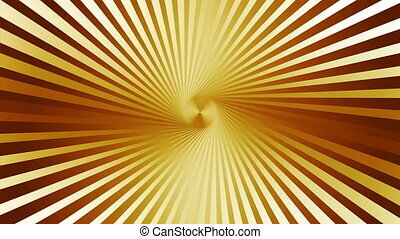 Abstract motion background with high quality colors and light. 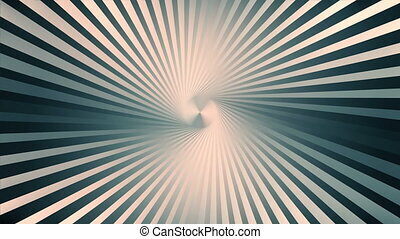 Slow moving seamless loop of abstract aperture blades. 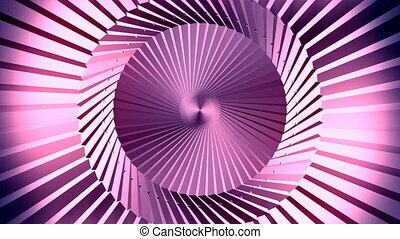 Motion background. Slow moving seamless loop of lines and facets. 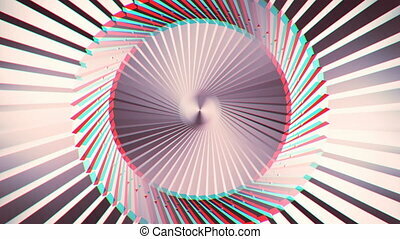 Slow moving seamless loop of abstract lines and facets in a cylinder.